New job? 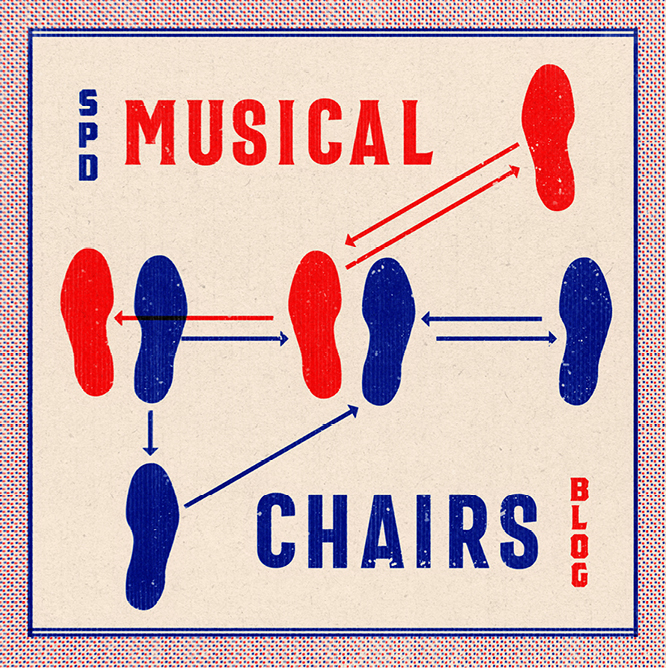 Tell us where you’re headed and we’ll share it on Musical Chairs! Submit here. Previously: Design Director, Brand Creative at Williams-Sonoma, Inc. Previously: Creative Director, Palm Springs Life and Desert Publications Inc.